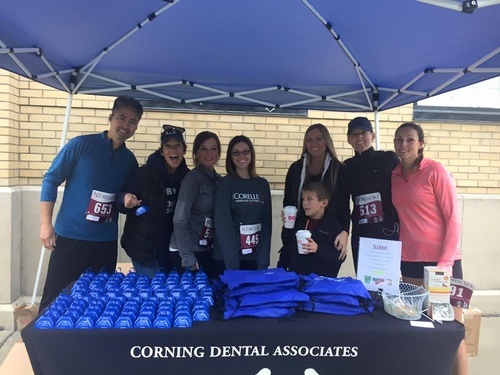 Corning Dental Associates is a group practice with over 40 years of experience helping families maintain a healthy, bright smile. 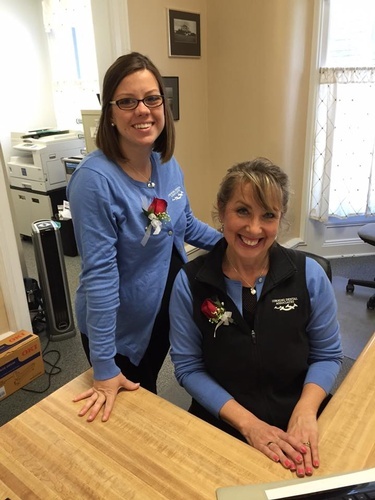 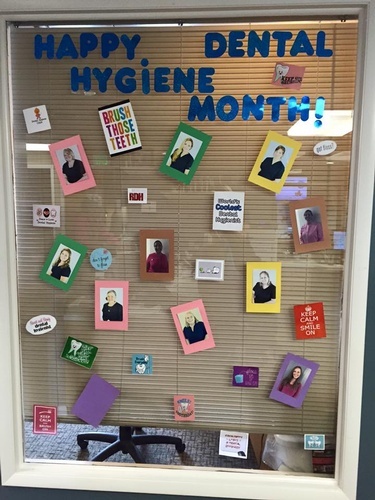 Our kind and caring staff strive to make each visit to our office, a great one! 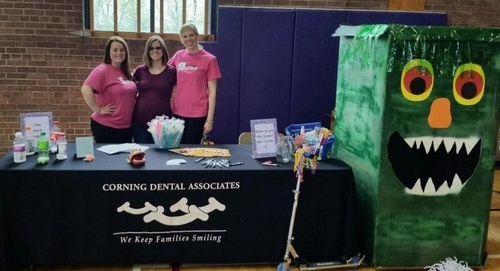 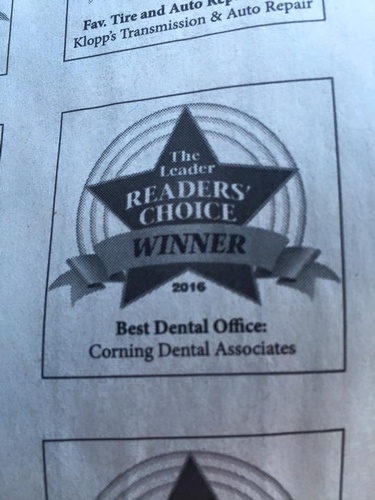 Corning Dental Associates enjoy treating everyone in your family, including children and adults. 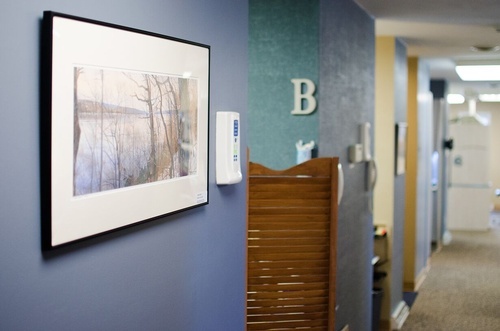 We pride ourselves on providing high-quality dental care, using state-of-the-art technology in a gentle and comfortable environment. 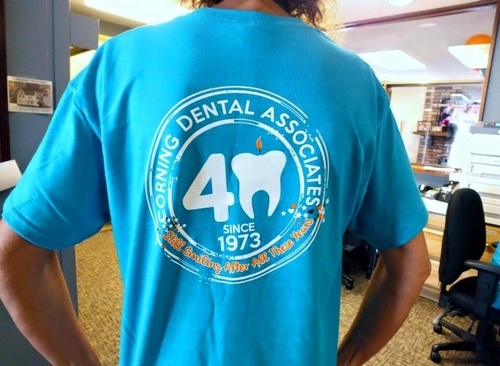 We welcome you to our practice and look forward to meeting you.